Updated April 13th 2019. 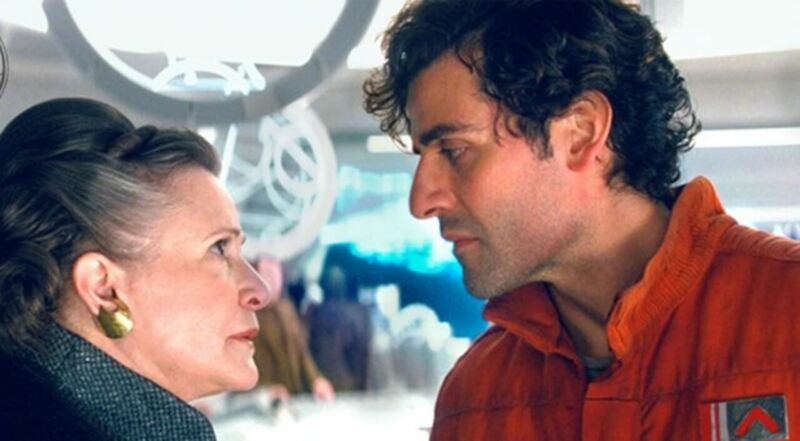 Updated the new episode name ‘The Rise of Skywalker‘ and added a trailer video. 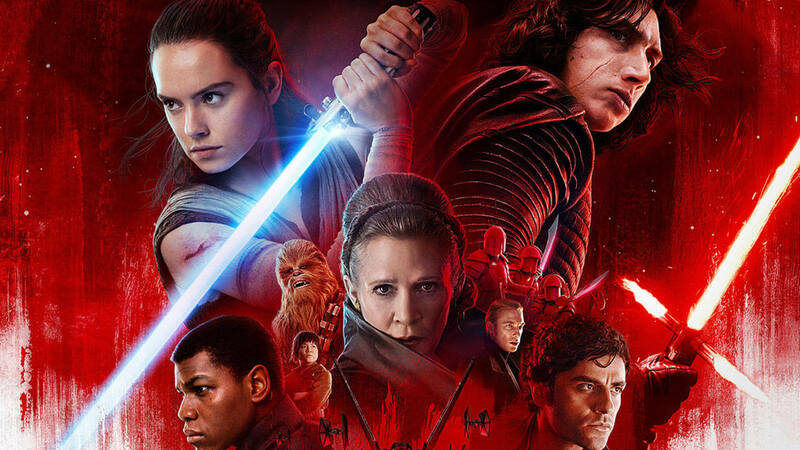 It’s still a long long time (as of first publishing of this blog) before Star Wars 9 (or Star Wars IX) is released but that isn’t stopping the throngs of “Star Wars” fans from beaming with anticipation. Afterall, this is one of the most eagerly-anticipated movies in history, with the upcoming film set to cap off the Skywalker saga. But here’s what we know about the final film in the new Skywalker trilogy. Sticking to the December releases of “The Force Awakens,” “Rogue One” and the upcoming “Last Jedi”, “Episode IX” will bow out in similar fashion. With J.J. Abrams now on board, the last film in the Skywalker saga is slated for December 20, 2019. The film was originally set to be released on May 24, but production issues in August and September 2017, including director and screenwriter changes, have pushed the film’s schedule back by six months. This means fans will have to wait longer than ever – a full 15 months – before they get their next fix of Jedi action as of this writing. 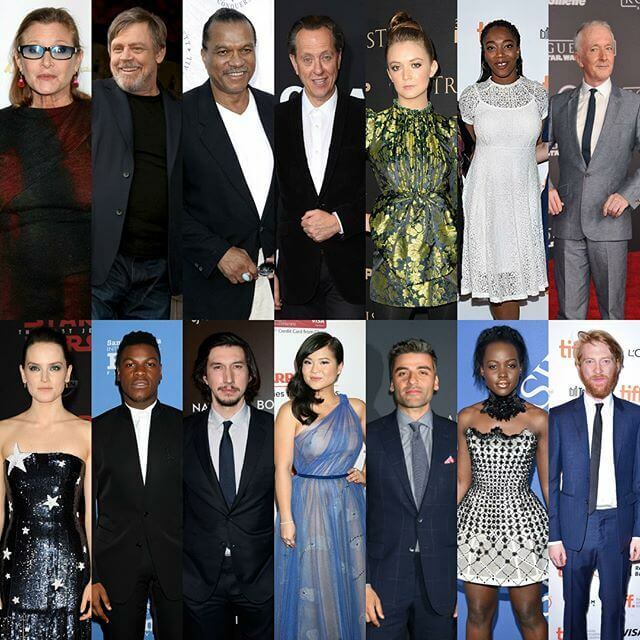 Daisy Ridley, Oscar Isaac, John Boyega, Adam Driver, Kelly Marie Tran, Domnhall Gleeson and Lupita Nyong’o are all confirmed to return for the final film, with the likes of Joonas Suotomo (Chewbacca) and Anthony Daniels (C3PO) in tow. In addition, Star Wars 9 will also carry on the tradition of dropping some new characters into the “Star Wars” cast. While their roles have yet to be disclosed, it’s been confirmed that British actor Matt Smith (“Doctor Who,” “The Crown), American actress Keri Russell (“The Americans,” Mission: Impossible III”), British actor Dominic Monaghan (“Lord of the Rings”, “LOST”), Swazi-English actor Richard E. Grant (“Game of Thrones,” “Logan”), and British actress Naomi Ackie (“Doctor Who,” “Lady Macbeth”) will all be featured. 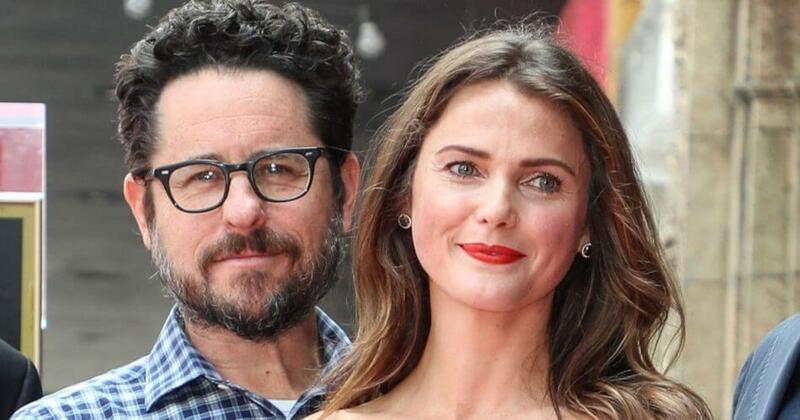 Keri Russell is playing a new female character with “action-heavy fight scenes”. However, details of Matt Smith’s character are being kept firmly under wraps and it’s not known whether he’ll be on the side of the evil empire or the rebels. 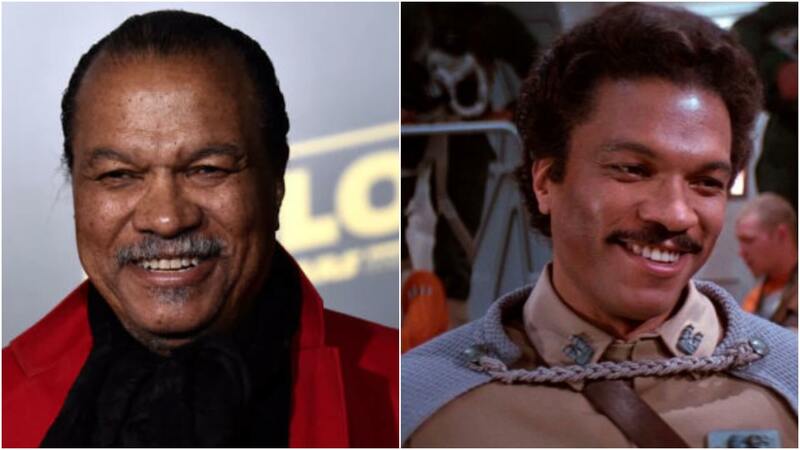 American actor Billy Dee Williams will indeed be reprising his role as Lando Calrissian. Mark Hamill will also be returning as Luke Skywalker, which after the events of The Last Jedi, was not a foregone conclusion, possibly returning as a Force ghost. 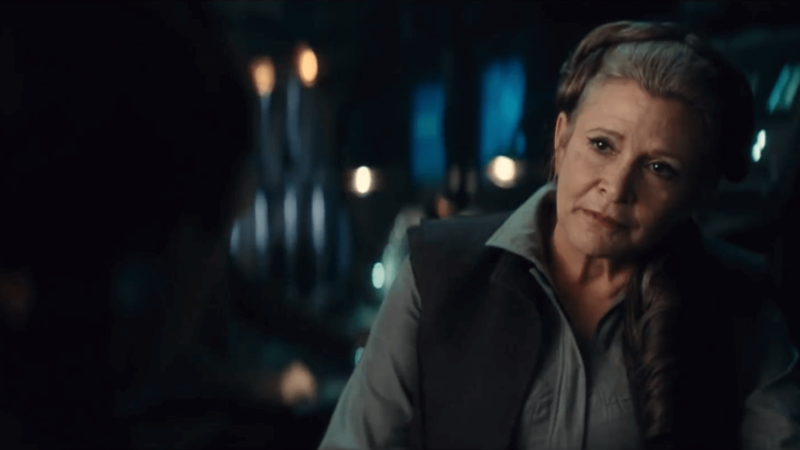 Perhaps the biggest deal here is that the dearly departed Carrie Fisher will be returning in her role as Princess Leia. From Disney’s announcement it sounds like they’ve found a way to bring Fisher back without violating their previous promise to not use CGI. She will be featured in the new film using previously unreleased footage which was shot for 2015’s Star Wars: The Force Awakens. 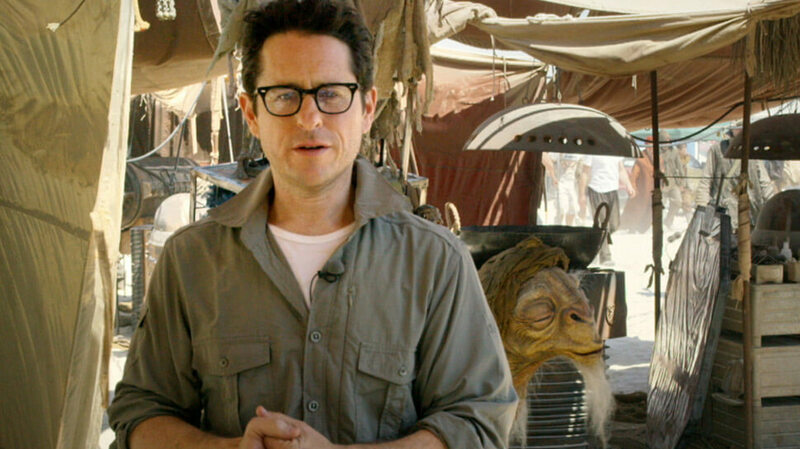 Star Wars 9 will be brought to the screen by JJ Abrams, who helmed The Force Awakens in 2015 and successfully brought the franchise back to cinemas. Originally the film was set to be directed by Colin Trevorrow, but the writer/director left the project last year leading Abrams to step in and the film’s release date be pushed back a few months. Despite earlier reports that “Last Jedi” director and writer Rian Johnson would be penning a treatment for “Episode IX,” a first draft of the script actually came from the former director Colin Trevorrow. The American filmmaker took a stab at the story in collaboration with his “Jurassic World” scribe Derek Connolly. Unfortunately for Trevorrow, studio executives did not agree with the direction he was taking and announced on September 5, 2017, that the filmmaker would no longer be involved with the project. A statement from LucasFilm claimed that all parties had “mutually chosen to part ways”. Nothing is concrete and firm, Disney is keeping a tight lip. 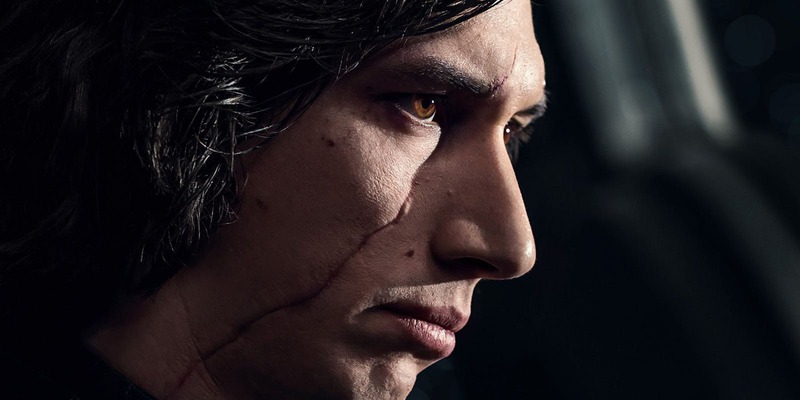 The plot of Star Wars 9 is currently a mystery, though fans can expect the conclusion of the Resistance’s battle against the First Order as well as Rey’s complex relationship with tortured villain Kylo Ren. However, there are some leaks and information we have gathered. It may return to a familiar planet because word has it that they were filming a scene back in Abu Dhabi; aka Rey’s desert home world of Jakku. Is Rey heading back to Jakku? Will her parents finally return for her? Who are her parents?! Rian Johnson, the director of The Last Jedi has said the question of Rey’s parentage remains open after Kylo Ren told her in TLJ that they were “nobodies”. We have no idea what the answers to these questions are, but we can’t wait to find out! In Collider‘s Jedi Council podcast, SNL actor Bobby Moynihan – a friend of the film’s original director Colin Trevorrow – recounts the time when he saw Trevorrow telling Ridley what happened to her. It was at the SNL after-party where Daisy asked what happens to her character, and after which Colin whispered into her ear which sent her crying. Kylo Ren after his victory over Snoke may embolden him to embrace the dark side further. He has achieved what his grandfather Darth Vader has failed, to be the supreme leader. Maybe Kylo may turn himself into something physically resembling Palpatine or Snoke. Who knows? It is also most probably that Poe Dameron (Oscar Isaac) will likely be the leader of the resistance in Star Wars 9. Well there doesn’t seem anyone else left to lead. The story could show how the resistance needs to be built up to overthrow Kylo Ren and his company. Han Solo’s dice might make an appearance here in Episode 9. In The Last Jedi, Rian Johnson originally included Han’s gold dice as a reference to The Force Awakens. There was a deleted scene in The Force Awakens where Han after getting back the falcon, hangs up the gold dice. Also in The Last Jedi, Luke was seen handling the gold dice to Leia. So yes, the dice has an important presence in the trilogy. The ending and closure of the trilogy would probably be an emotional one. It should pay homeage to the memory of the late beloved actress Carrie Fisher. As a first for the trilogy series, Star Wars 9 is going to be filmed on 65mm format. The Force Awakens and The Last Jedi were shot on 35mm. The larger 65mm film will mean Abrams will be able to work with large frames at higher quality – making the experience similar to IMAX. Filming was scheduled to start in mid 2017 roughly in July. However due to the departure of Colin Trevorrow – which changed the film’s production timeline – it was later confirmed that it began shooting in June 2018, a year later. 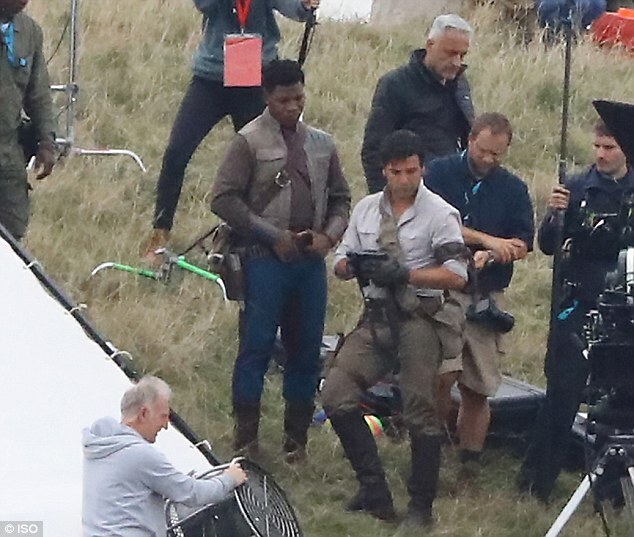 Some pictures have been leaked online showing Chewbacca (Joonas Suotamo), Finn (John Boyega), Poe Dameron (Oscar Isaac) and more. They are captured on a grassy field, together with some creatures that look like extremely hairy horses. It would be interesting to see how this scene progresses into. 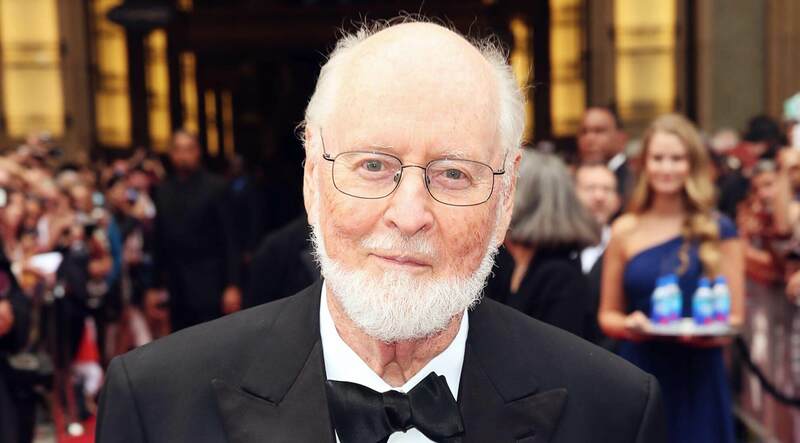 John Williams will likely compose the score. At the age of 85, he shows no sign of slowing down. He is Hollywood’s greatest living legends. He said he felt a “renewed energy, and a vitality, and a freshness” from throwing himself once again into the “Star Wars” universe. 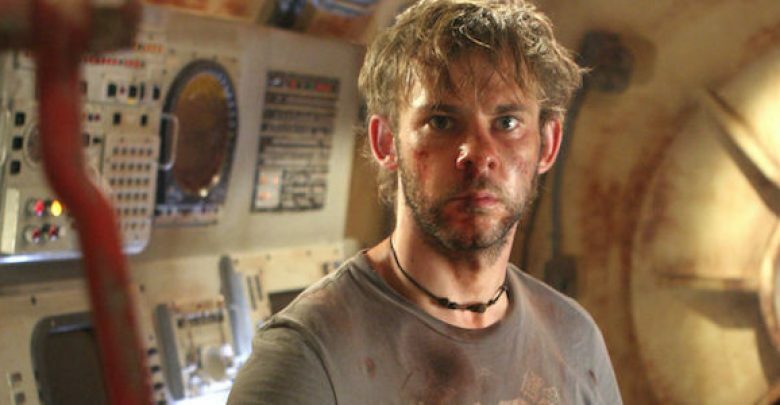 Williams indicated in an interview with US radio station KUSC that this would be his final Star Wars film. I will leave you know with Mike Zeroh with some potiential spoilers and more. Stay Tuned. director Trevorrow was on board to direct, but in September 2017 Disney and Lucasfilm confirmed they had parted ways with the director, saying their visions for the project differed. It has now been confirmed that Abrams will be back to complete the trilogy he started in 2015.